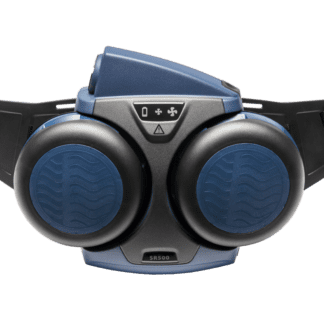 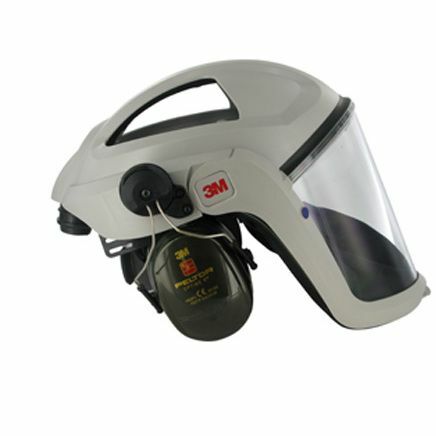 At AFS Supplies, we offer an extensive range of powered and air supplied Powered Respirators (PAPR) developed for a wide range of environments, applications and hazards, including the 3M Versaflo and Purelite Respirators. 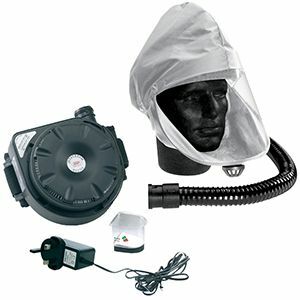 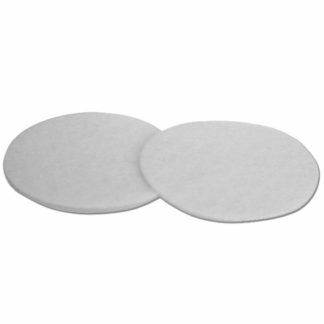 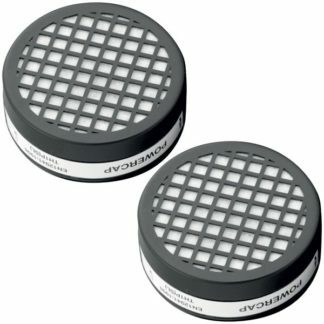 Air supplied respirators receive breathable quality air from a compressor via a tube. 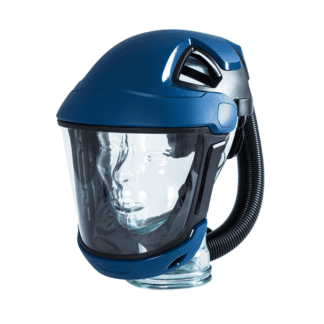 The compressed air is regulated to a gentle flow and fed to the user, protecting them against substances with poor warning properties (taste/smell). 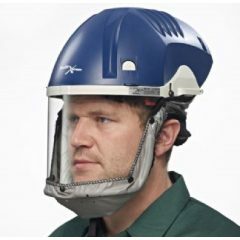 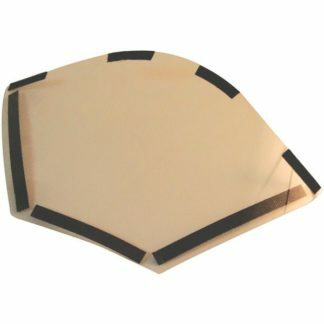 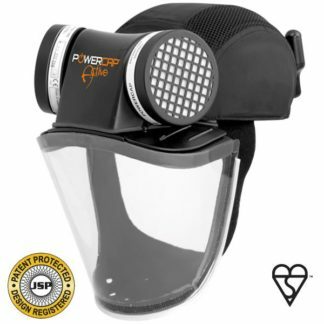 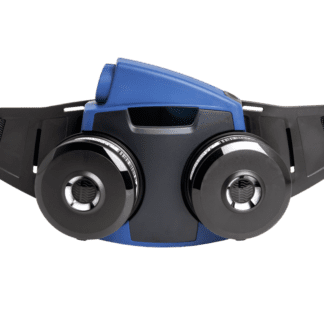 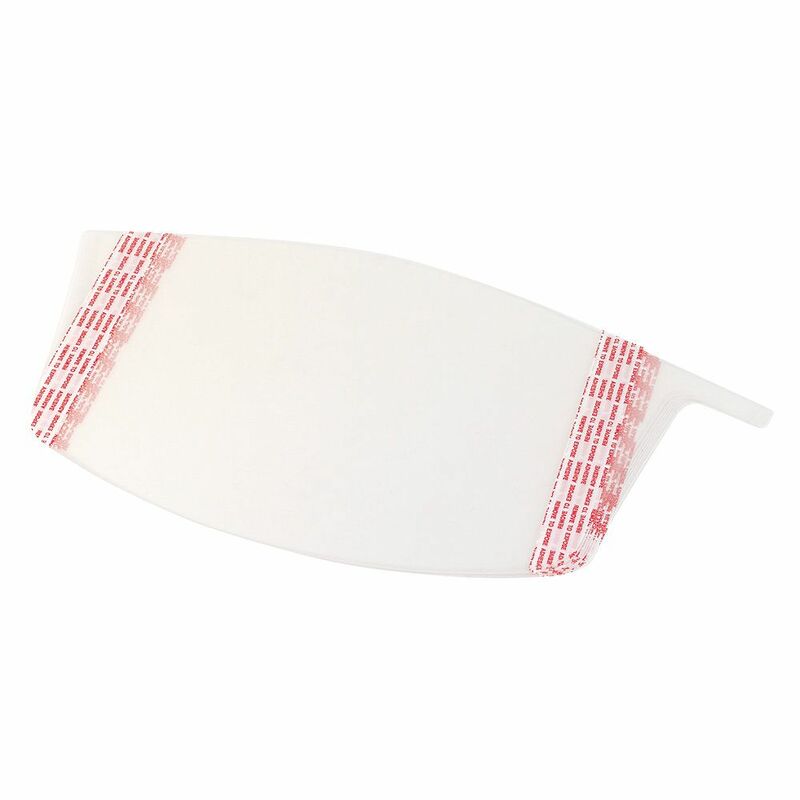 Suitable for use over long shifts, PAPRs can also offer integrated head, eye and face protection with no increase in breathing resistance.